We all know that Vitamin C is beneficial for us, whether applied topically or taken orally. All of us take this vitamin in some form or the other, but do we really know why it’s that good for us? Or are we consuming it because it’s the thing to do, passed down in beauty lore and by our mothers and grandmothers (and Web MD)! There is a reason it’s the number one skincare ingredient and we’re here to tell you why. 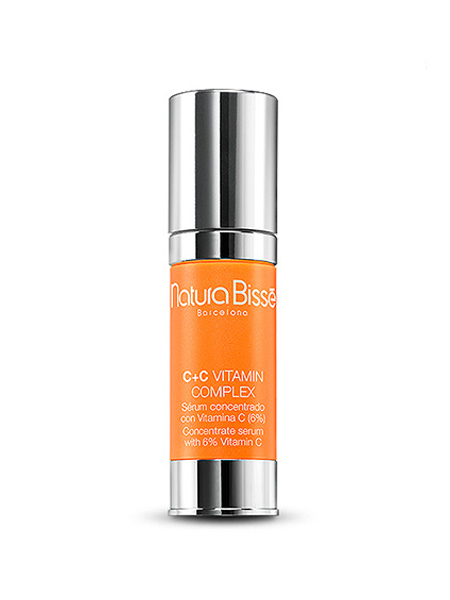 Here is why you need Vitamin C in your skincare regime, if you haven’t been using it. What are free radicals, you may ask? They’re, essentially, tiny leftover chemical particles created from any sort of cellular damage. Well, Vitamin C provides beneficial electrons in order to neutralise these free radicals after oxidative stress (sun damage). While it may not act like an SPF, it minimises damage that is not visible. Vitamin C helps your skin to heal itself. So, it really is your go-to vitamin when it comes to reducing pigmentation and brown spots. It also has anti-inflammatory (perfect for sensitive and acne prone skin) and calming properties, and helps in giving you an even skin tone. What is collagen? It is the protein found in abundance in your body that provides strength and elasticity to your skin. Vitamin C increases the production of collagen molecules so you have a better shot at having wrinkle-free and suppler skin. Here are the products we love that are packed with Vitamin C.
Also available at Sephora stores nationwide. This moisturiser is made with Amazonian fruit, Camu Camu berry that allegedly has thirty times more Vitamin C (per ounce) than an orange (Wow, that is a lot of vitamin C). This highly concentrated liquid penetrates the skin super quickly and deeply moisturises the skin, improves collagen production and reduces the appearance of fine lines. If you have had a long night and don’t want to look like a zombie at work the next day, then this luxurious cream is what you need. 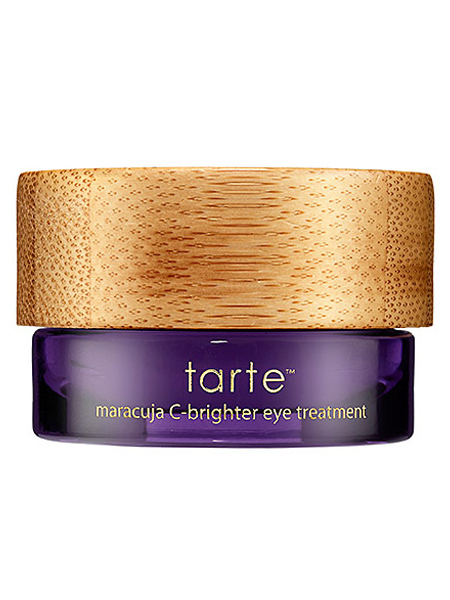 The Vitamin C in the cream helps in brightening the eye area and reduces dark circles, making you look more awake. This serum is a mixture of rosehip oil and Vitamin C and believe us, it is all you need for super skin. It is anti-inflammatory (thanks to its high concentration of Vitamin C) and is perfect for sensitive skin. This all-in-one serum brightens skin tone, prevents fine lines, boosts collagen production and keeps the skin hydrated without looking greasy. It works best to protect your skin from sun damage. How do we know it really works? It’s our editor’s secret potion and she has pretty great skin! 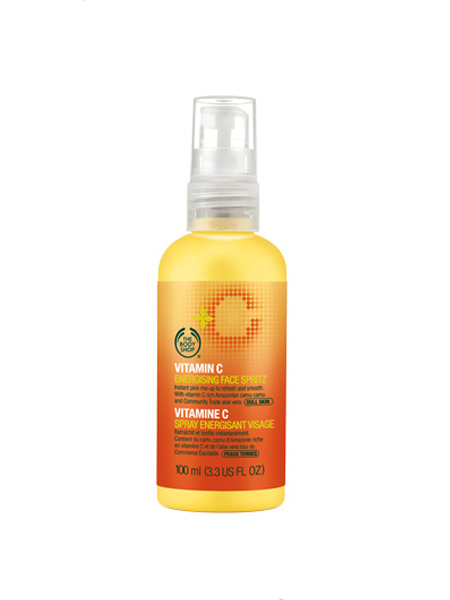 This face spritz belongs to The Body Shop’s popular Vitamin C range and is the best to combat the wrath of this sweltering heat. 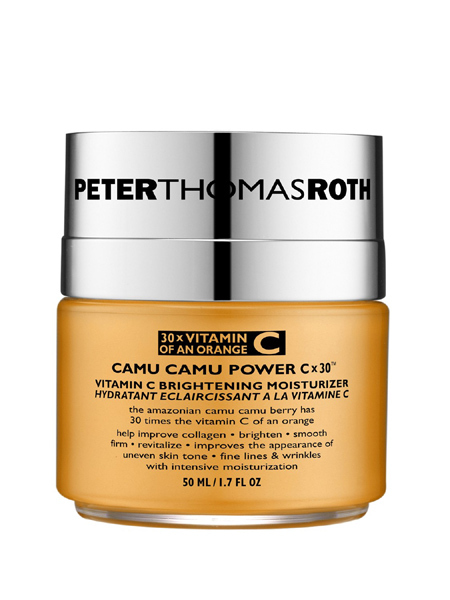 The formula also contains Camu Camu berry, which, as we mentioned above with Peter Thomas Roth, has a very high concentration of Vitamin C. Just spray it anytime during the day to get a more luminous, energised look. 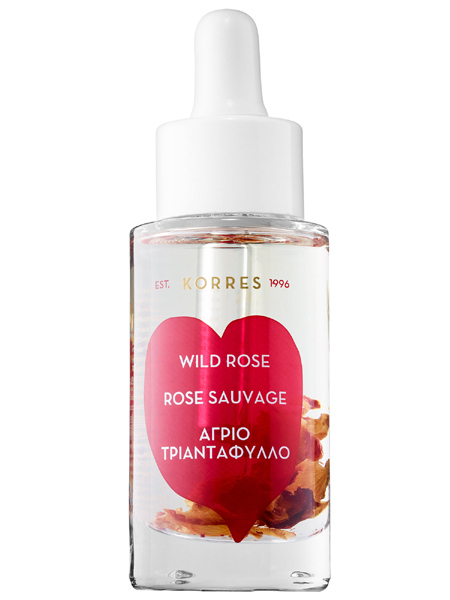 Rose petals, wild rose oil, and Vitamin C: what a luxurious concoction. This oil creates a defensive shield against free radicals (scroll above to read what that means) and brightens the complexion of the skin, while locking in moisture to keep it hydrated. A huge bonus is that the fragrance will make you swoon.